Our new planetary gearbox series APG (ATLANTA Planetary Gearbox) and APGS (ATLANTA Planetary Gearbox Strong) are the in-line addition to our series of right-angle servo gearboxes. 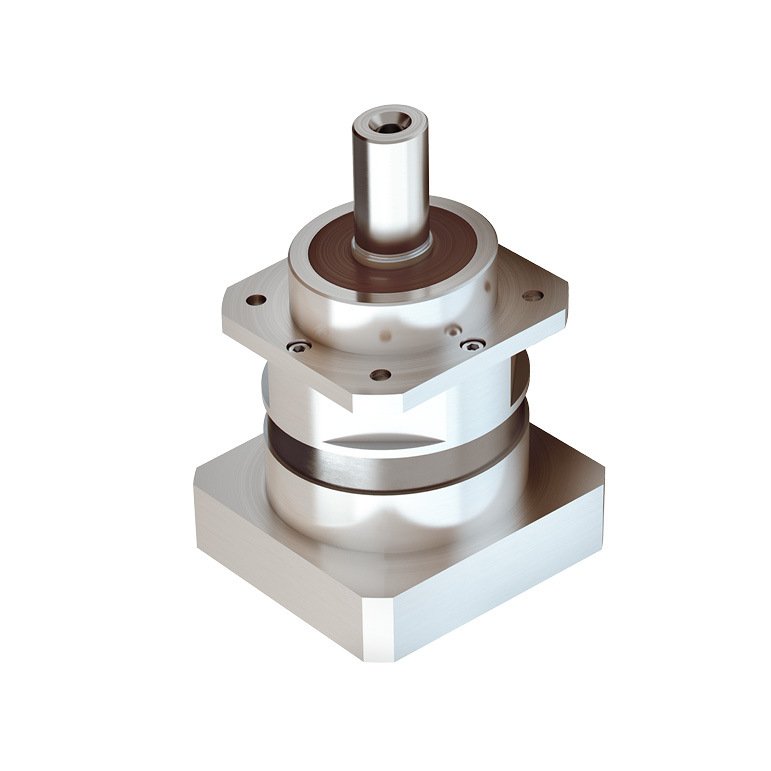 ATLANTA planetary gearboxes are distinguished by their high power density and smooth operation. In addition, the series APGS offers increased high radial and axial force capacities. 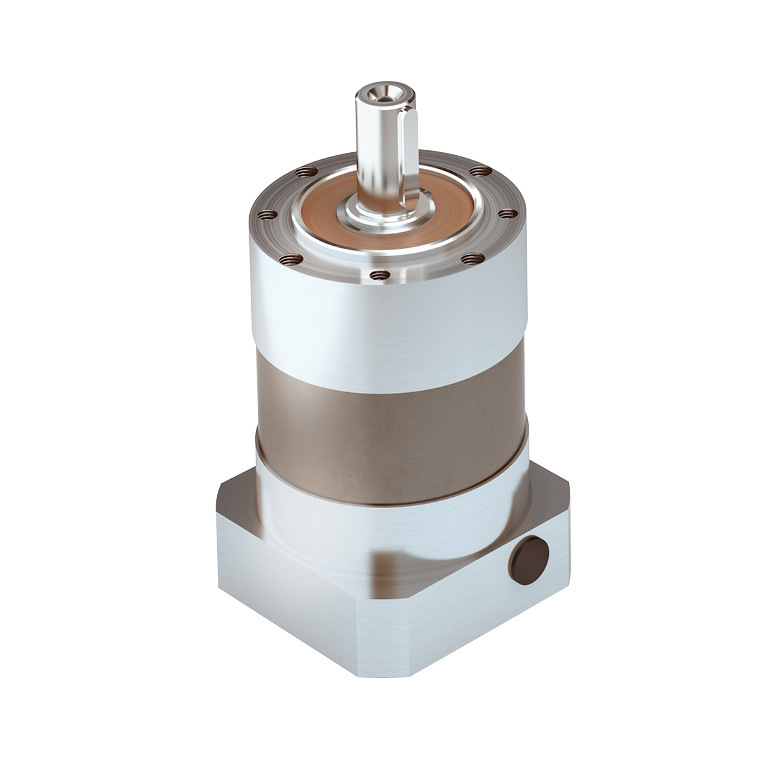 With a wide range of motor flanges available, an easy connection from the planetary gearbox to the servo motor is guaranteed. With these new series, ATLANTA has extended its range of gearboxes for servo applications to meet the demands of the market. The planetary gearbox series APG are specially designed for applications where a very good price/performance ratio is required. The planetary gearbox APGS series have the proven technology of APG gearbox , but score with reinforced bearings in terms of performance in the radial and axial forces.